One of the few drawbacks about playing the game of golf is that we have to pack around 14 clubs. An 18-hole round on a regulation course has you covering four to five miles with your clubs in tow. 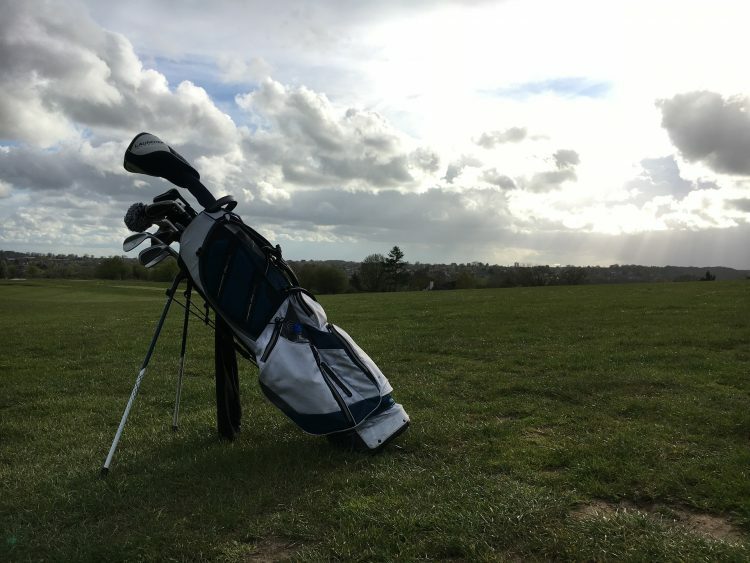 Whether you’re riding in a cart, carrying your bag, or pulling your clubs along, having the right golf bag goes a long way in making the journey easier and ensuring you have plenty of space to store not only your clubs but everything else you’ll need along the way. Whether it’s style, functionality, or some combination thereof, there’s plenty of options to choose from. When Do You Use a Golf Bag? 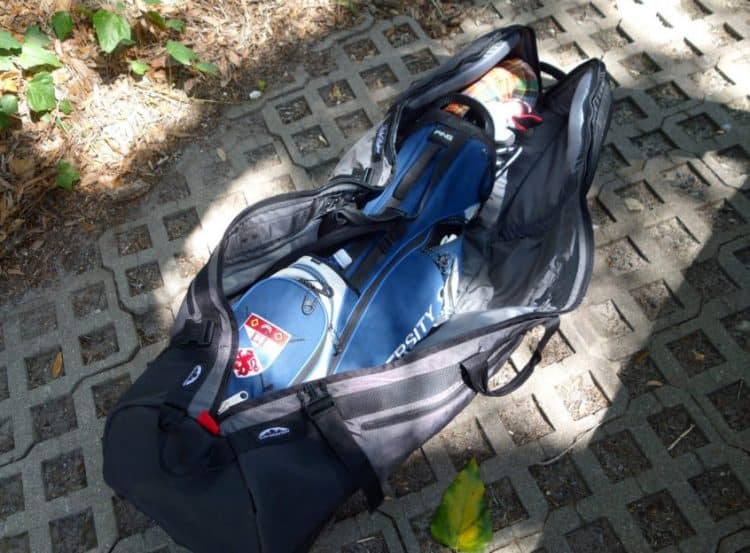 Golf bags allow you to store your clubs and all other necessary equipment in a central spot that is easy to get around the course. Golf bags vary greatly in style and functionality, but fundamentally make storing and transporting your golf gear in a central location as efficient as possible. Choosing the right golf bag for your specific needs depends on a number of factors. If you’re a player who prefers to walk and carry your clubs, then a light weight bag with a few small pockets for essentials like tees and balls may be your best bet. If you’d rather ride in a cart and bag weight is not an important factor, you may opt for a bag with ample storage for everything you could possibly need during a round. Golf bags can range in price from relatively inexpensive to several hundred dollars. You typically get what you pay for in terms of quality and functionality. Once you determine what type is bag is best for you, researching a specific style across several different brands can help you make a more informed decision. There are many types of golf bags you can buy, it all depends on what you want to use it for. Whether you want to carry, ride, or travel there is a golf bag for you. Pencil bags or Sunday bags are the ultimate in light weight options. 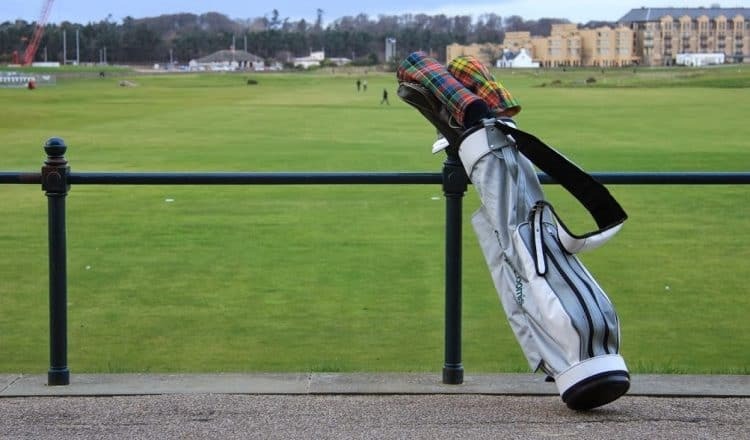 Often featuring a single carrying strap, one or two small pockets and a single club divider, these bags are soft-bodied, lay flat on the ground and most often preferred by players that walk. 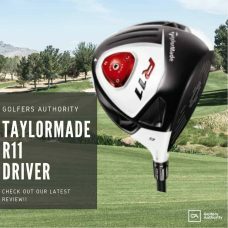 They are also a great option for players who like to practice and only need a few clubs to take to the range or short game area. Stand bags are by far the most popular choice for golfers. 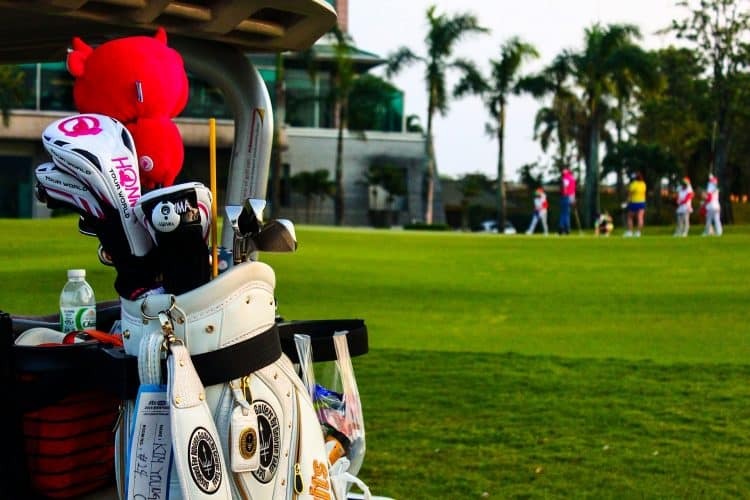 Stand bags come with a double shoulder carry strap, several small pockets for balls, tees, beverages and snacks, a large pocket for extra clothing, and a kickstand that is activated when you set the bag down. Modern stand bags are designed to be lightweight and easy to carry, but also fit comfortably on power carts. If you prefer to take a cart and storage is of the utmost importance to you, cart bags are the way to go. Since you’re not going to be carrying this bag over long distances, they often come with a single carry strap or rubber handles at the top of the bag. 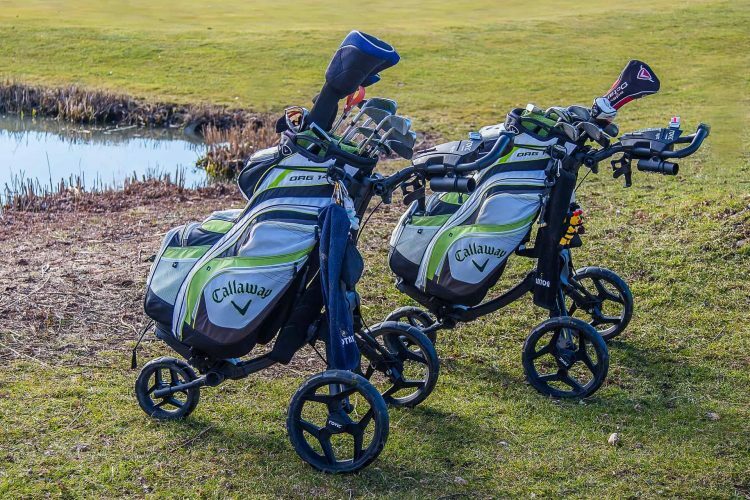 In addition to ample pockets for storage, cart bags often feature dividers for each of your clubs giving them added protection from banging together on bumpy cart paths or uneven terrain. Tour bags are most commonly used by the pros on television. These bags are not designed to be lightweight but instead provide ample storage for the best in the world while affording plenty of room for sponsor logos. You may also see staff bags in your local pro shop as they provide adequate space to store demo clubs while prominently displaying the manufacturer’s logo. Travel bags are either hard or soft-shelled cases that protect your bag and clubs during airline or train travel. 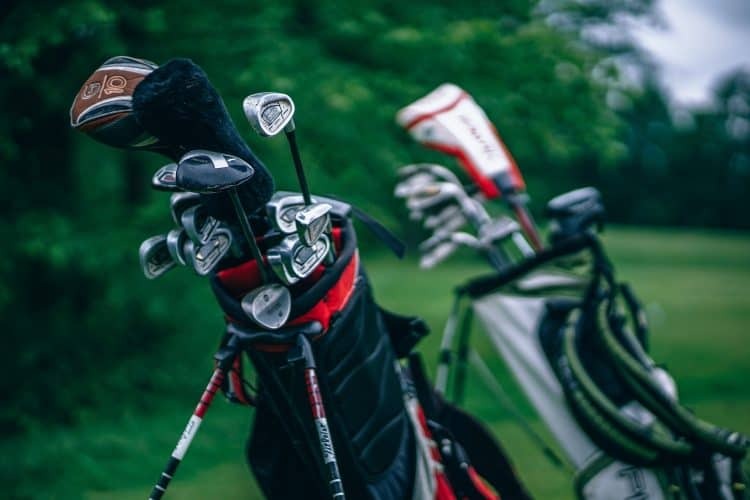 Just like any other golf bag, you usually get what you pay for and if you’re planning on traveling with your clubs with any regularity, investing in a quality travel bag can save you the hassle and money of damaged equipment incurred during transit. 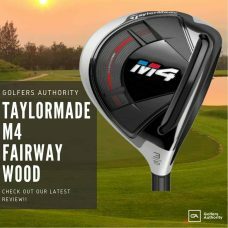 What makes a quality golf bag? 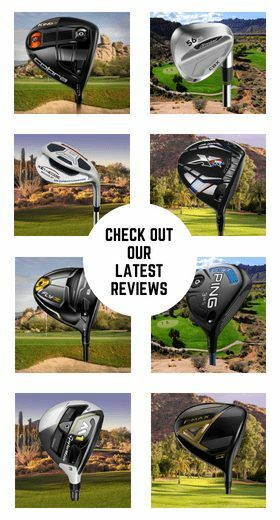 With so many choices on the market, choosing the right golf bag can be overwhelming. 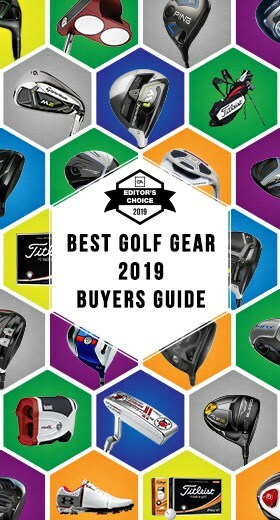 Such a wide variety of materials, designs, and custom options make taking the time to do appropriate research worthwhile to ensure you end up with the right golf bag. A: Regardless of the style of bag you choose, making sure you have a quality product is key to protecting your equipment, playing efficiently, and feeling confident about your game. Once you’ve found the bag you want, the first thing to look for is the integrity of stitching and the zippers on the pockets. If the stitching looks loose or the zippers seem sticky, chances are the bag will wear out quickly. Knowing the material your bag is made of and its UV resistance is crucial as well. Bright colors that are made of thin material will likely fade in the sun after just a season or two, whereas thicker, more durable materials tend to retain their color longer. A: The most important aspect of putters can differ between golfers. Forgiving mallet designs can offer golfers struggling with the speeds of greens improved distance control. Putters with properly matched toe hangs will help golfers missing left or right to find the direction of the hole more often. Some golfers may buy putters because of their unique craftsmanship and exclusivity. No matter what you are struggling to find, there is a putter that can help you play your best golf. A: Over the course of a season, your golf bag is going to experience wear and tear. Whether it’s that Gatorade that spilled in the front pocket, or the Cliff Bar you forgot about until October, your bag is bound to get dirty. While you can’t exactly run your bag through the washing machine, taking the time to gently scrub down your bag with a wash cloth, soap, and water does wonders to keep the colors looking sharp. Cleaning out your pockets and making sure moving parts like kickstands and zippers are in good working condition goes a long way as well. Q: How many clubs can you fit in a golf bag? 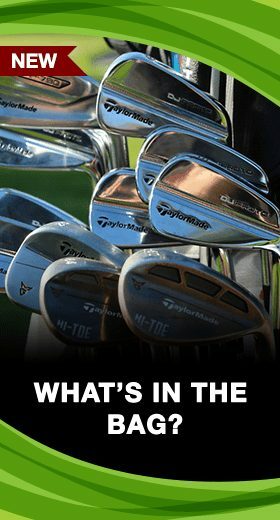 A: Different bags can comfortably fit different numbers of clubs. While a pencil or Sunday bag can fit the legal number of 14 clubs, the fit is tighter than a cart bag that has individual dividers and might fit 16 or 17 clubs. 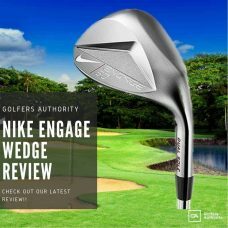 At the end of the day, investing in the right bag for the type of golf you play is sure to make your experience more enjoyable both on and off the course. 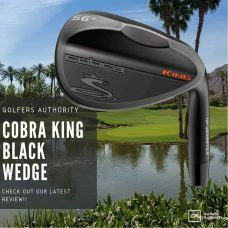 Whether you’re a traditional minimalist that enjoys packing your clubs around with little extra gear or the die-hard cart rider who needs space to have every piece of vital equipment at the ready, there are a countless options available to fit any budget. 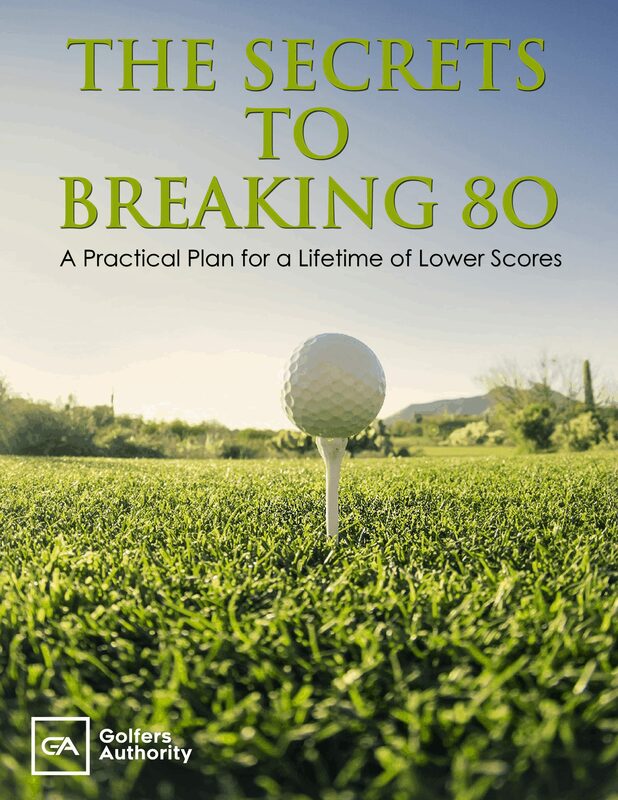 Being able to consolidate your clubs and other necessities in one spot will find you spending less time looking for misplaced accessories and more time in the fairway where you belong.